That really is the question, isn’t it. Why have I been largely absent from WordPress, Google+ and Twitter for several months and, perhaps more importantly, what changes have I made to my life to prevent this from happening again in the future? All of us are given twenty four hours every day. Whilst some people use the time to create business empires or to be active within civil rights pressure groups, I was somehow struggling to even find time to vacuum the car on a regular basis. So, come October when I needed to find extra time for some studying on top of the tasks I was already failing to fulfil, I put myself under unnecessary pressure. I needed to organise my time much better. After a lot of soul searching, I have (in theory) managed to find the necessary time to do everything. I listed everything that I need to achieve and now have time slots for all necessary tasks during the week. It means that WordPress and Google+ will get my attention on a Saturday, around the time that I back up my computer files to my external hard drive (I also sync to an online encrypted cloud account). I’ll delve into the Twitter account whenever I get a few moments during the working week. Last year my health was great right up until November when I started to catch every cold or bug that was doing its rounds. Boxing Day was when I succumbed to one of the strains of ‘flu that ravished Britain last winter. I had trouble to get the help that I needed from the NHS which I am certain lengthened the time that I suffered. I was even sent back to work too early by one doctor and within two days was back off work worse than ever and needing another course of antibiotics to treat the return of the secondary bacterial infection that for weeks had taken my left lung hostage. I never want to go through that again. My fruit and vegetable intake has since vastly increased and I have promised myself a ‘flu jab every year. Paying about £20 a year is a small price to sacrifice if I can avoid a repeat. I know that it isn’t likely that I will catch ‘flu every year but avoiding one future battle with that virus is something I am desperate for. I need to lose some weight again now. After the ‘flu went, I started eating more and exercising less; but I have started to turn this around. And finally, my ageing budget laptop had become increasingly temperamental over recent months. (Can laptops catch ‘flu?) Eventually, a fortnight ago with two study assignments due within days, it stopped effective service. It logs in but stops working within about fifteen minutes. I could get it fixed no doubt but it looks to be a three figure sum repair bill, so a new machine became a reasonable option. Anyway, I mentioned that I started studying and any delay would prevent submitting my final assignments whose deadlines were only days away. I bought a cheap Windows laptop for immediate use and this will become my wife’s main laptop in the next few weeks. Gloria’s been after her own laptop for quite a while and so is looking forward to sole use of the PC. This will be her’s on receipt of the much beefier laptop I have treated myself to, which will come with Ubuntu-Mate installed as the operating system. Man, am I looking forward to that. 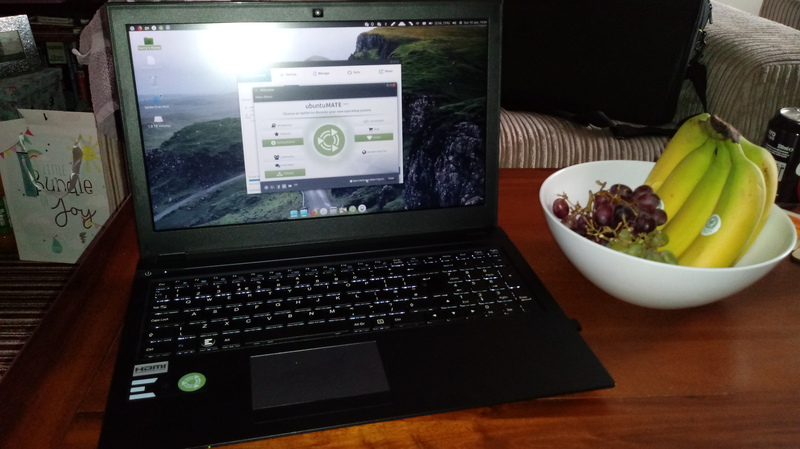 So, there were three reasons that affected my output to which I have sourced three solutions: planning how I will use my time better, an annual ‘flu jab and a new (as yet undelivered) Ubuntu-Mate laptop which should last me a decade or more with careful use. I just hope no-one cursed me too much these last few months whilst I was mostly absent…or, maybe, these events were due to someone’s curse on me. Blogging! I love blogging – well, I love the interaction. Blogging for me started tentatively when teased by sites such as MySpace, Facebook and DeviantArt. Well, I left those sites long ago for various reasons – actually, pretty much the same reason. They seemed to have more than their fair share of infantile and argumentative people. Maybe that’s an unfair assessment on these sites, but the people that kept contacting me on these sites were quite infantile and argumentative. Blogging became my favourite waste of time when I started my blog on MyOpera. MyOpera had its share of odd people, but it also had a large amount of really great and interesting people. The reasons for the types of people who blogged at MyOpera was partly owing to the history of the Opera browser. 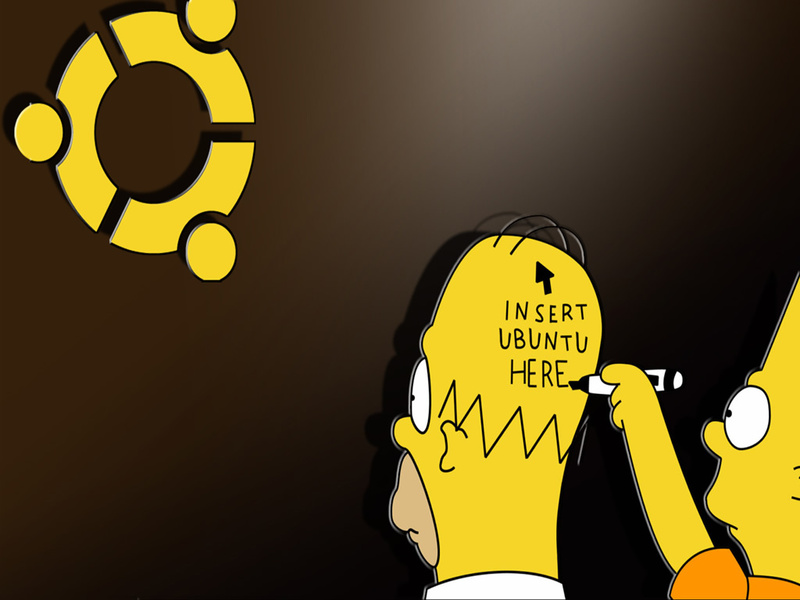 There were those dark days when Microsoft Windows had a near total monopoly on the World operating system battlefield and Opera was the only mainstream browser to bother with users of Linux. There were other factors as well that shaped the Opera community but it is enough to say that MyOpera had a great community going. And then, MyOpera was no more. They helped those of us who loved the activity of blogging to migrate our old blogs to WordPress or other suitable platforms. For posterity, my old MyOpera blog Depressing Music, Dark Literature and Positive Thoughts is preserved here at WordPress. I remember being asked just once about the title of my blog. The title described me when I started this blog and the title still rings quite true to this day. I listen to mainly depressing music, I read literature that is sometimes dark in nature but I try to think positively. Back to this blog. Many of my current WordPress friends were also MyOpera bloggers. Like me, I notice that they also seem to have struggled to maintain regular blogging on WordPress. The old MyOpera blogging community has sort of vanished in the WordPressSphere. That I’ve posted only nine blog posts in 22 months tells its own story. So, what for the future of this blog? A blog on cooking, perhaps? No, I’m not a great cook. How about me giving you all some inspirational thoughts and stories? Hardly a good idea when I’ve struggled to get going at times over the last few years. How about a blog on my favourite books and albums? Nah, that could get a little tedious. No, I don’t need to think of a new theme for this blog. I just need to blog whilst in the main avoiding reference to all of the bad things that have happened in recent months. Hopefully, I’ll get to meeting some new online blogging friends at WordPress and become part of post-MyOpera-scene blogging revival. Will this post-MyOpera-scene be as good as the post-Punk scene…?